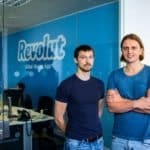 On Monday, CEO of UK Fintech startup Revolut, Nik Storonsky, announced the company is now making plans to apply for a banking license in the U.S.. Revolut has previously announced its intent to expand into the US, along with other companies globally, but this is the first time the digital bank has provided a a time frame. Founded in 2015, the London based company offers free international money transfers, fee-free global spending, and a very competitive real exchange rate. 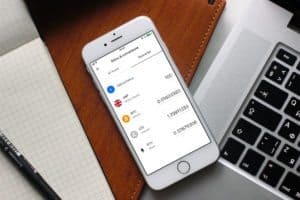 The company describes itself as the only banking alternative that’s designed for customers’ global lifestyles. 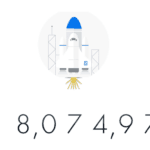 Revolut now has more than 1.5 million customers, completed over 70 million transactions, and has raised $250 million at a $1.7 billion valuation (as of April 2018). 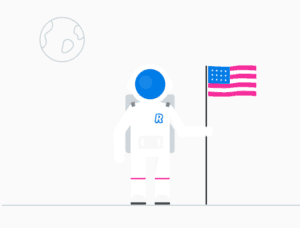 According to Reuters, Revolut has been using the funds from its latest round of funding to expand, which is being done both geographically and through the launch of new services. 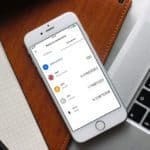 The company’s suite of financial products includes personal loans, cryptocurrencies, insurance, small business banking, and more – all on a mobile app. 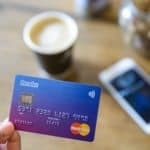 In many respects, Revolut represents the future of all banking that is light on physical locations but strong on tech providing customers the services they need, 24-7 at a far lower cost than a traditional high street bank. Other Fintech startups seeking U.S. banking license include payments platform Square, Inc. and challenger bank Varo Money. 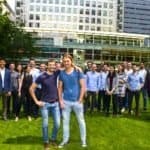 UK based Transferwise has become a stealth bank operation providing most all of the services a bank would offer without calling itself a bank. And Marcus, operated by Goldman Sachs, is quickly emerging as a challenger to old school banking firms. 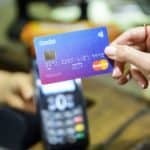 Revolut’s plans to obtain its banking license comes just months after SoFi withdrew its license application – a dramatic about face for the online lender that endured a turbulent year. 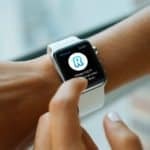 Revolut is currently backed by multiple venture capital firms including DST Global, Index Ventures, and Ribbit Capital. 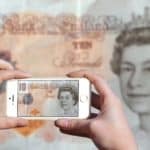 Revolut has also raised money using the two largest crowdfunding platforms in the UK – Seedrs and Crowdcube. 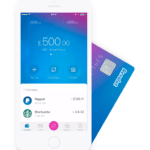 The most recent funding round saw the valuation of Revolut jump to unicorn status thus driving significant returns for early investors. 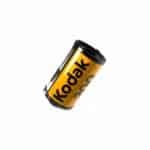 For investors in the initial crowdfunding round, the paper returns saw the valuation go from $58 million to $1.7 billion. 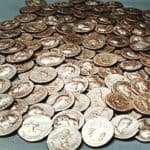 The most recent crowdfunding round from last year saw investors generate an estimated 3.6X return. 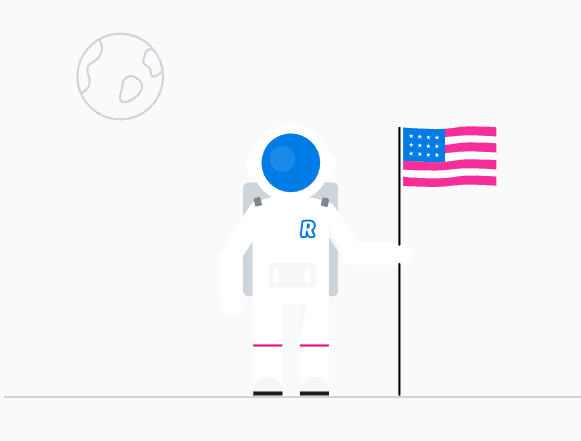 Interested individuals may register now to be notified when the Revolut service is available for US consumers. 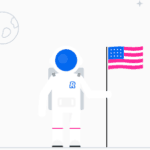 This entry was posted in Featured Headlines, Fintech, Global and tagged challenger bank, nikolay storonsky, revolut, uk, united kingdom. Bookmark the permalink.